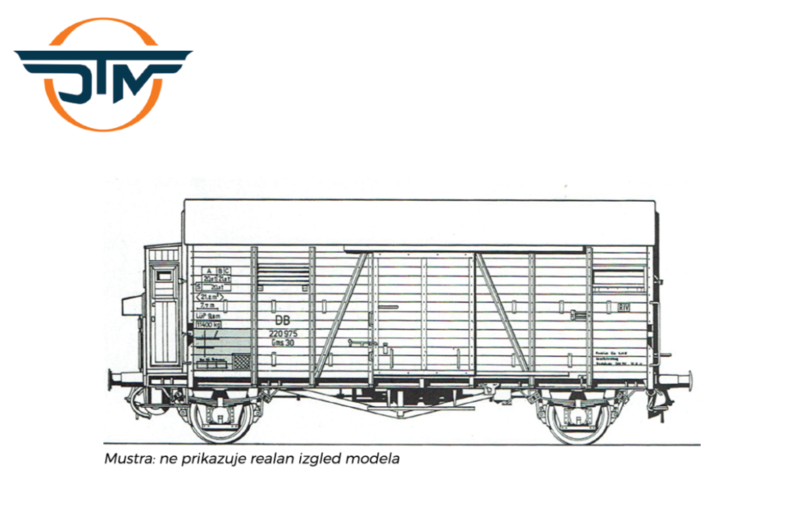 Manufacturer ExactTrain and Danube Train Models are announcing a new model of goods wagon type Oppeln as JŽ Gdv in Epoche 3 H0 scale. The wagon is similar to the already released JŽ Gdov but it has added breaker’s house. The expected price for the car is 39 EUR. If You wish to secure Your model we invite You to send us an e-mail with preorder.